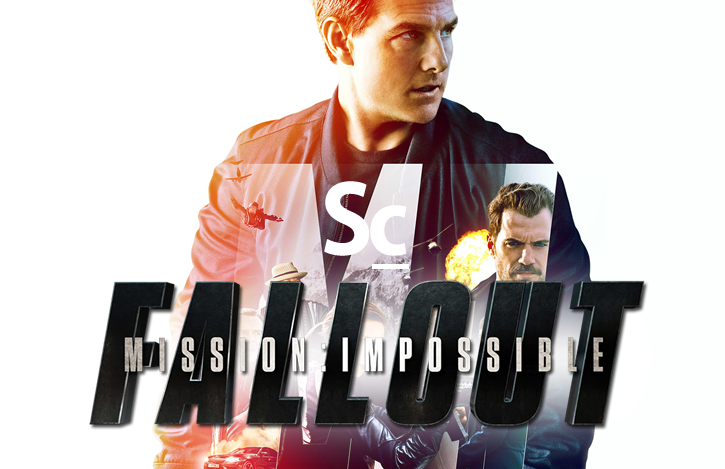 MISSION: IMPOSSIBLE - FALLOUT - the sixth film of the franchise is out and Agent Dane Walker joins Christopher Coleman to breakdown their thoughts about Christopher McQuarrie's follow up to "Rogue Nation" and composer Lorne Balfe's original score. They discuss the drastic tonal shift in the film and the associated score and whether they thought that shift was pulled off successfully. 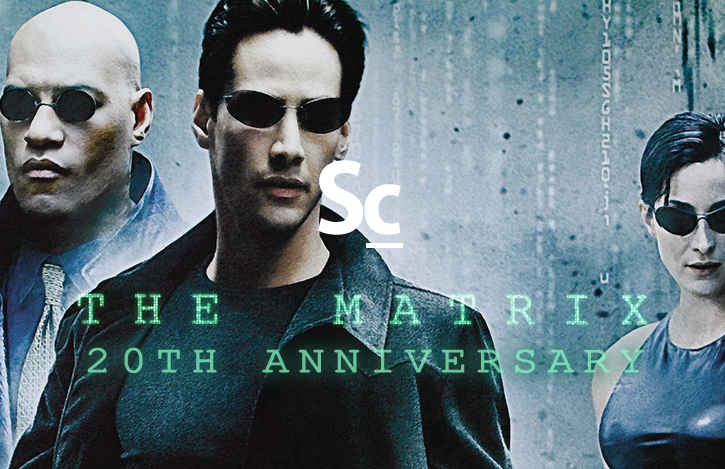 The two also discuss their picks for the most memorable musical moments from the film and in the soundtrack release. Lastly, they each reveal their new rankings of both the films and the Mission: Impossible scores to date. 02:06 - What's this all about? 08:12 - No Kraemer. No problem?